Rome, 13 February 2019 – Leonardo has signed an 18-month contract with the NCI Agency which will see the Company continue to deliver cyber-incident detection and management capabilities. The new NATO Computer Incident Response Capability (NCIRC) Cyber Security Support Services (CSSS) contract provides continuity of service to the NCIRC – Full Operational Capability (FOC) contract which ends in February 2019. Since February 2012, Leonardo has worked in partnership with the NCI Agency to protect NATO’s Communications and Information System (CIS) infrastructure from cyber-attacks, thus significantly assisting in the support to NATO missions. A combined Leonardo and NCI Agency staff of around 200 digital security experts provide cyber incident detection, management and rapid-response capabilities around the clock, covering NATO staff in 29 countries. 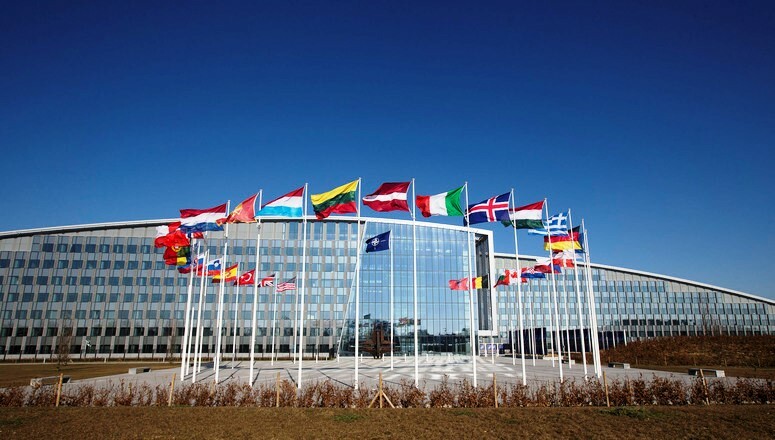 Protection extends from portable devices up to networks at 75 sites including NATO Headquarters. NCIRC-FOC has also been operationally employed to successfully protect the NATO summits in 2014, 2016 and 2018. 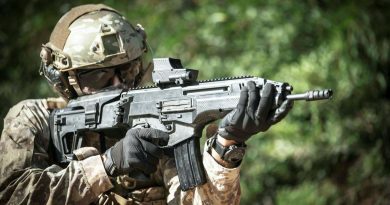 The NCIRC CSSS contract follows the successful operation of the NCIRC-FOC over a number of years and a deepening relationship between Leonardo and NCI Agency. In 2015, NCIRC-FOC expanded under the 10 Additional Sites contract to cover newly-opened European headquarters. This contract was completed to budget, specification and on schedule in 2017. In 2016, the two organisations signed an Industrial Partnership Agreement (IPA) to share cyber security information, with the mutual goal of better understanding threat patterns and attack trends. In addition to delivering cyber security expertise to NATO, Leonardo also supports individual nation states, large corporations including defence companies and financial institutions. 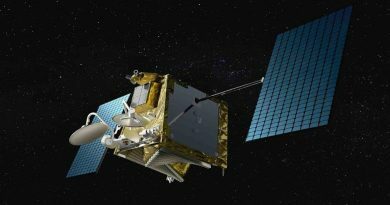 In September 2017, the Company announced that it had been selected by the European Space Agency (ESA) as the cyber security partner for the Galileo European navigation satellite programme. Leonardo is also active in the Gulf and South-East Asia, working with government and industry customers. Leonardo continues to invest in its cyber expertise. The cyber services and products in the Company’s portfolio are designed to evolve in-line with the ever-changing cyber battlefield. To ensure its customers maintain their cyber skills, Leonardo offers certified training as well as Cyber Academy and Cyber Range design and delivery, allowing specialists to exercise against new and emerging threats. Demand continues to increase and, in June, Leonardo tripled the size of its cyber and electronic warfare capacity in Lincoln, UK, to allow 150 students to train at any one time.